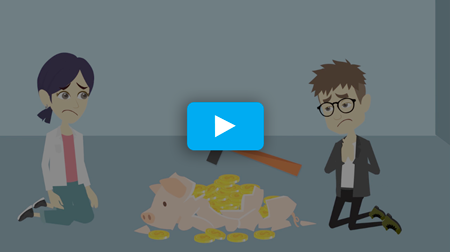 The largest financial obstruction homebuyers face is the down payment. Saving for a down payment while paying rising rents can be difficult. There are down payment assistance programs available to help both new and previous homebuyers afford a down payment and obtain mortgage financing. Down payment assistance programs are offered by state Housing Finance Agencies (HFA), cities and counties, housing authorities, nonprofit organizations, and even employers. Like other assistance programs, down payment assistance programs have debt-to-income ratio requirements, income limits, and other variables to qualify. With over 2,400 homebuyer assistance programs available nationwide, it is best to talk to a local lender about specific options. 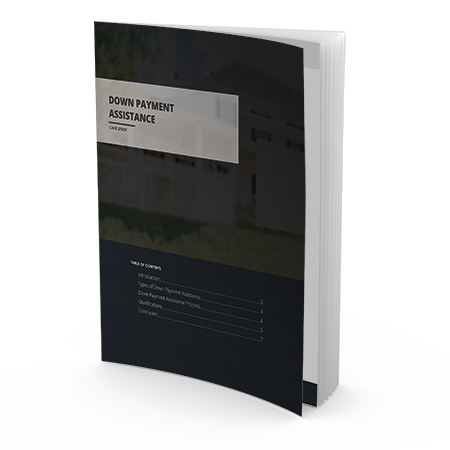 For an in-depth look at the down payment assistance process and types of programs available, please download our latest case study.